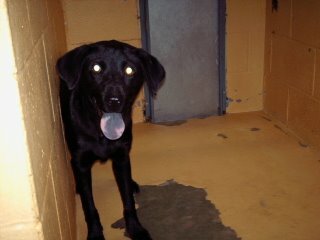 Saving Spalding Pets: AO6-2849 BLACK LABRADOR RETRIEVER MIX-RESCUED! AO6-2849 BLACK LABRADOR RETRIEVER MIX-RESCUED! Can't you just see how happy this little boy is? 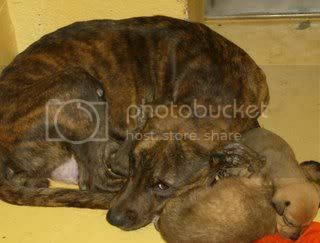 He is just a baby at about 6-8 months old. Black Lab mixes (aka Georgia Black Dogs "GBDs") make fantastic pets. His LAST DAY is listed as OCTOBER 5. Bless you, sweet baby boy.